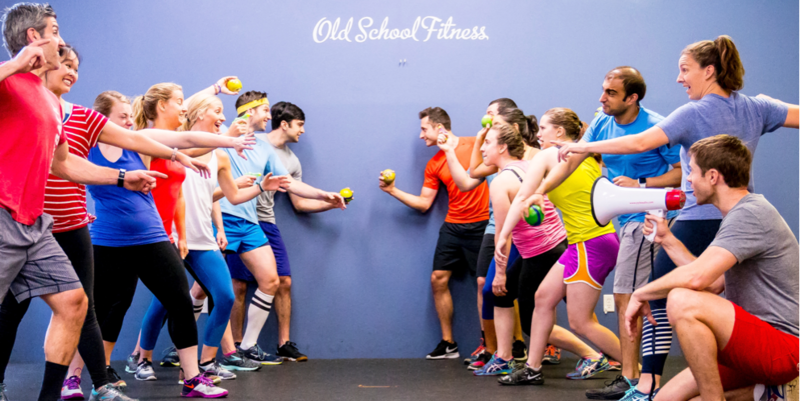 Head back to recess with Throwback's "murderously fun" workouts, which are based on old school games like capture the flag, corn hole, trivia and flip cup! (Yes flip cup!) You will leave the lighthearted and nostalgic atmosphere covered in sweat with a smile on your face.